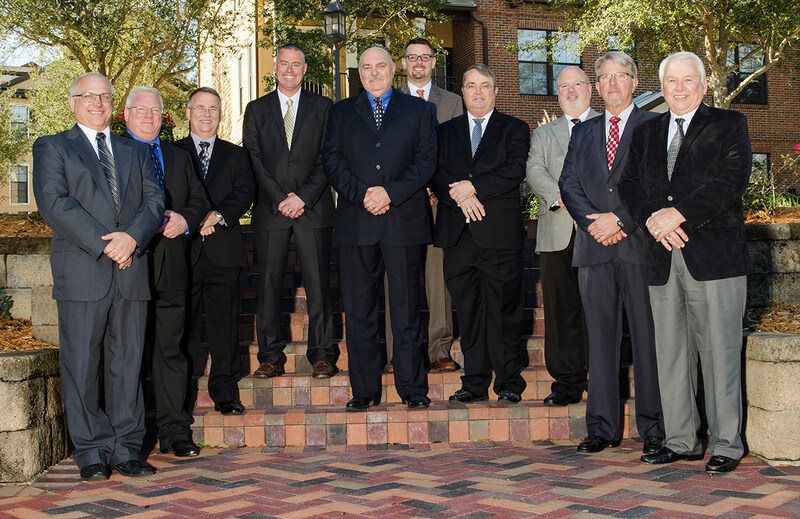 The Jack Ward Fire Consultants Team consists of a group of highly trained and vastly experienced consultants who conduct a variety of specialized investigations on a daily basis. From day to day fire losses to those involving gas systems and from industrial/commercial explosions to those involving hazardous materials, our team stands ready to respond. Even in the days beyond the scene investigation, our SIU investigation unit can assist with interviews, recorded statements, record checks and other types of follow-up investigation.